Fraud costs a lot. Of the trillion or so premium dollars that insurers collect each year, fraud eats up $40 billion. That’s a significant chunk of change, and the industry doesn’t absorb it alone: the impact of insurance fraud trickles down to consumers too, inflating the cost of coverage by $400 to $700 per family per year, according to the FBI. The trouble is, it’s a hard problem to fight – in some cases, maybe even impossible. At least it was, until recently. Fraud can be a complex crime, and with the proliferation of technology, it’s getting more complex all the time. Against this backdrop, artificial intelligence (AI) is changing the game. Call it the complex antidote to a complex problem. Here’s how it works. Insurers use AI tools to detect patterns that can only be seen in the aggregate after analyzing a massive volume of information. No human has the faculties to digest data on this scale; it’s what machines were born – er, programmed – to do. Humans, for our part, can sniff out certain types of fishy business that a machine would never notice – the social, instinctual red flags that we’re uniquely equipped to recognize. Our role in this collaboration is to review claims, monitor automated processes, and adjust algorithms to fine-tune their performance. Concerns to keep in mind? AI is made for big data. That’s its superpower. And big data is everywhere. “Anything you can see in a browser we can effectively collect,” said Keith Laska, chief commercial officer at the web analysis firm Hanzo. 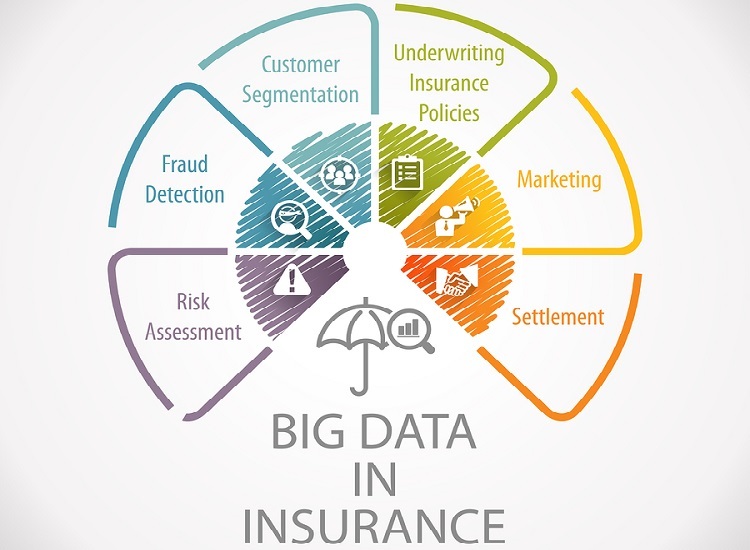 The privacy concerns on this topic get complex, and if the fraud fight is focused too tightly on collecting big data from little fish – i.e., from the individuals that insurance policies are designed to protect – it would be misplaced. As we develop strategies to combat fraud, it’s important to stay focused, to collect data that empowers us to fight the most pressing problems, and to respect the privacy of the customer. If you need a modern policy administration system that creates a better foundation for innovation, supports accurate data collection and analytics, and facilitates quick changes in strategy and business rules, look no further than Silvervine. Download our Homeowners Insurance Case Study or Request a Demo to learn more.